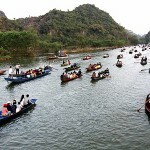 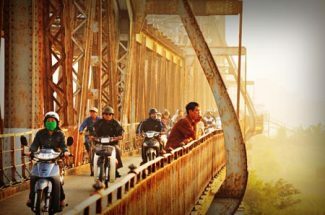 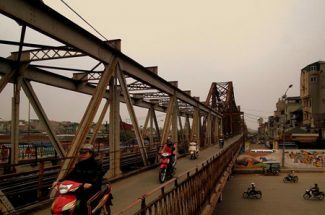 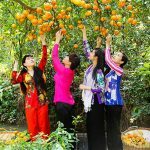 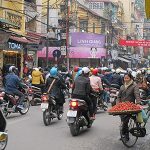 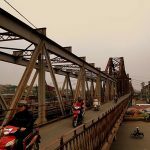 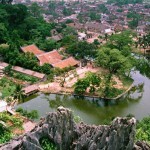 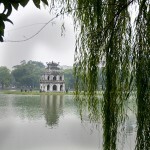 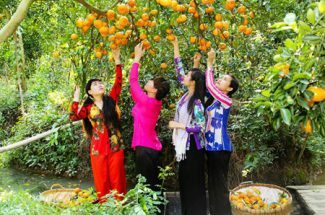 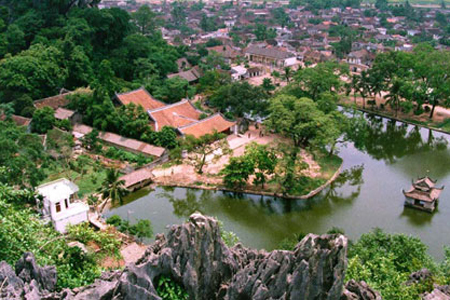 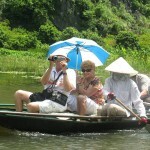 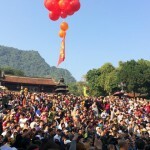 This excursion from Hanoi visits some of the most interesting sites such as Master pagoda, Tay Phuong Pagoda, ancient village of Duong Lam and the lush countryside surrounding the Hanoi capital. 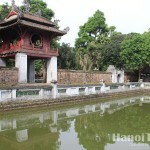 In the morning (8.00am), we’ll depart Hanoi and drive on to Thay Pagoda… The complex also has some charming temples some linked by 17th century Chinese-style covered bridges. 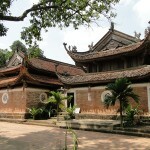 Our -next stop is the Tay Phuong Pagoda. 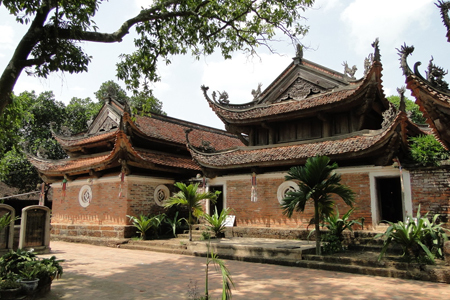 The present structure dates from the 18th century and is renowned for its impressive collection of wooden statues depicting the Buddha and other middle ranking Buddhist deities such as Vairapanis and Arhats. 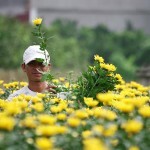 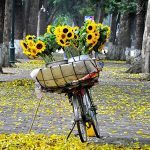 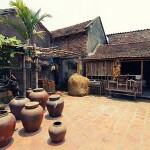 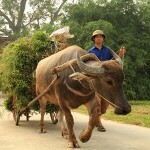 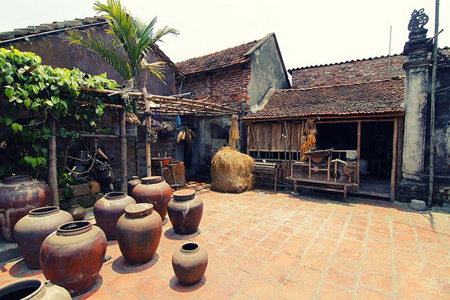 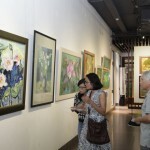 We keep travel toward to village ancient of Duong Lam, have lunch in old Local house, enjoy our afternoon time go for walking long village’ brick lanes this tour will experience you a rich historical site with beautiful old houses, churches and temple of the two famous King Phung Hung and Ngo Quyen.